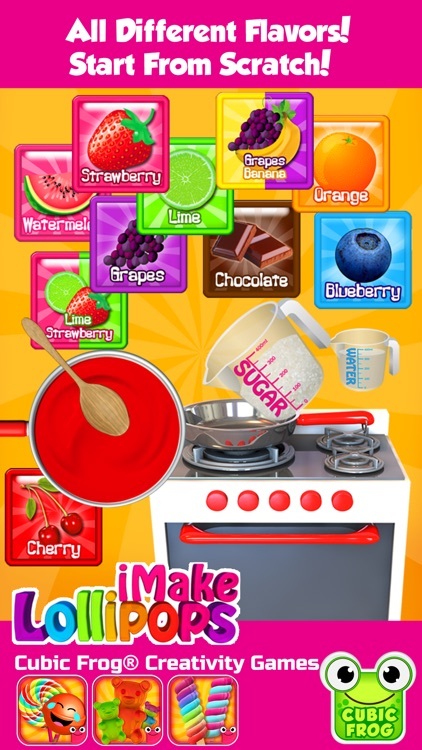 Candy making game to design and decorate your own sweet, colorful lollipop with different delicious flavors! 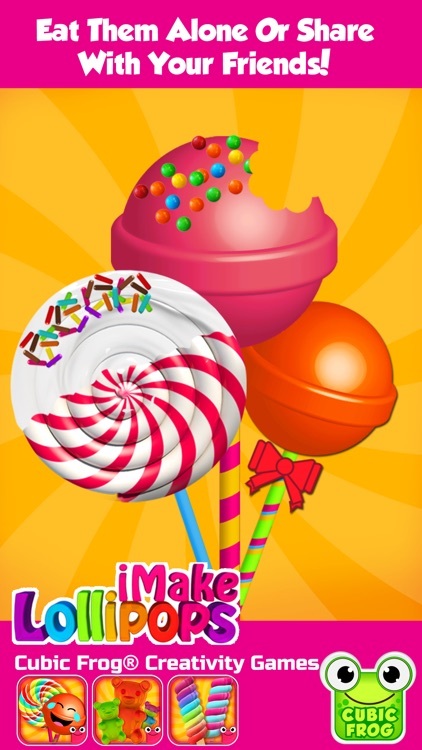 Learn how to cook, design, and decorate your own lollipop! Make more than 1 million different styles! 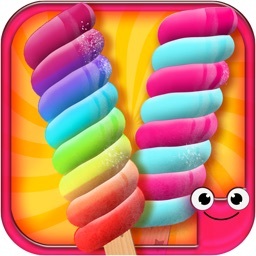 •Choose your Lollipop Flavor- Strawberry, chocolate, banana, grape, watermelon and many more! •Choose your Lollipop Stick- Colors, stars, hearts, stripes, rainbow, and sparkles. •Tap on the screen to eat your delicious lollipop! 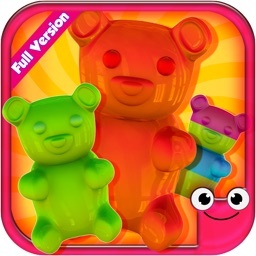 •3D HD Colorful Rainbow Graphics! 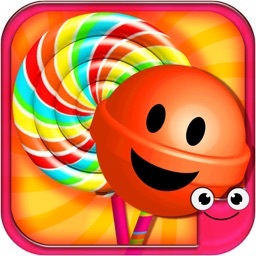 •Many Different Lollipop Styles and Colors! •42 Different Fun Decorations! Funny Eyes, Lips, Bows and Even Spiders! 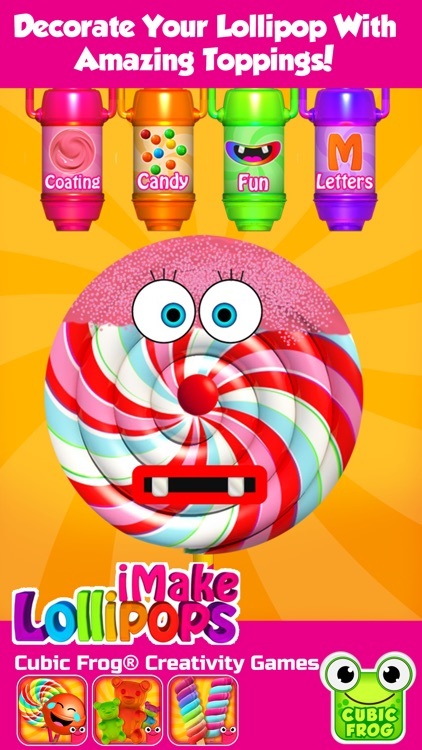 •52 Candy Letters! 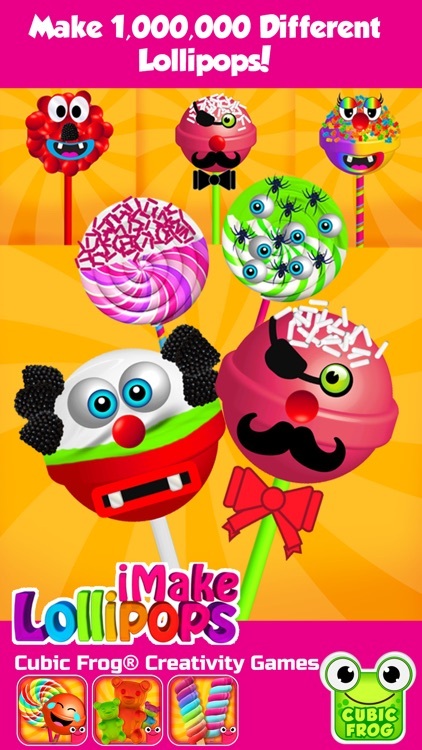 Write on Your Lollipops and Share With Your Friends! •Amazing Fun Music and Sound Effects! •Free Unlimited Play! The Fun Never Ends! 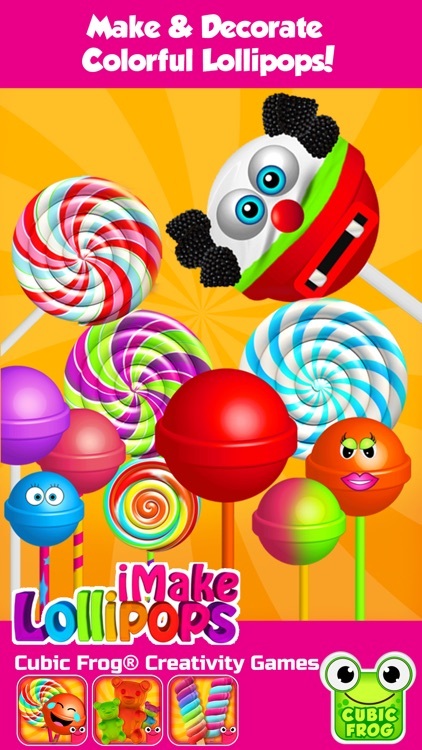 •Make a Greeting Card for Any Occasion and Send it it Your Friends!